The oldest group of picture riddles comes from ancient tablets found in Central America. 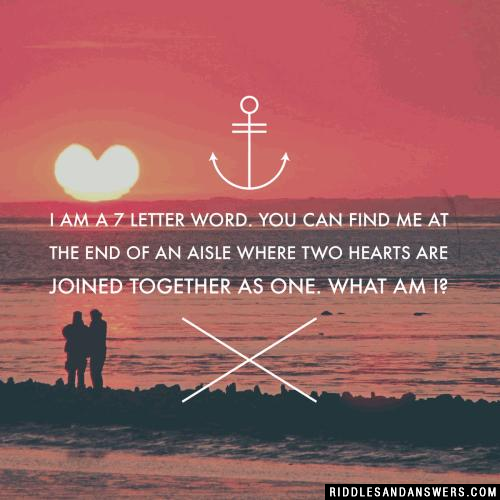 Riddles were used often in ancient societies. 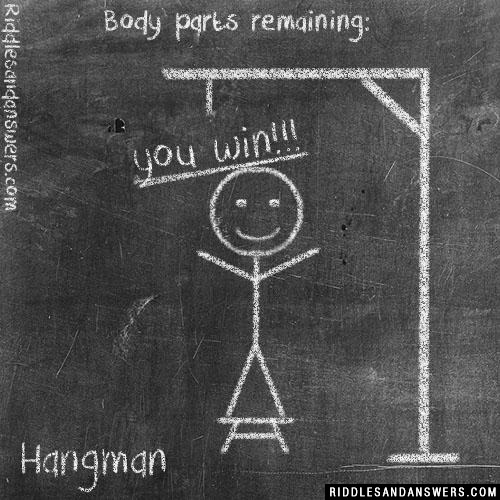 It is believed that in certain settings in Ancient Egypt, answering a riddle wrong meant a death sentence. One of the most famous bestselling books "The Da Vinci Code" has a plot based around a series of mind teasing puzzles. More than 2000 years ago, the writer of the Book of Judges in the Bible recorded the tale of how Samson used a brain-teaser to outwit his enemies. The most amazing picture riddles not only work your mind with tricky, tantalizing questions, but they also force you to weigh how the image given with the riddle must be used to help you solve the puzzle correctly. 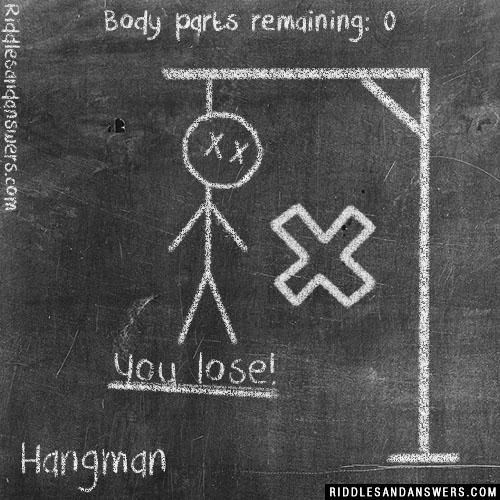 At Riddles and Answers we have amassed an immense group of riddles with pictures, and we continue to keep this collection updated on a very steady basis. 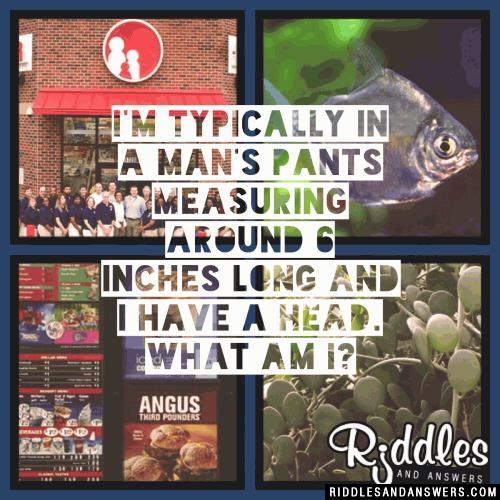 While some of these picture riddles will be nothing more than finding what the caption describes in the image, others will require you to carefully read the statement or question and then analyze the image to determine what the correct answer may be. 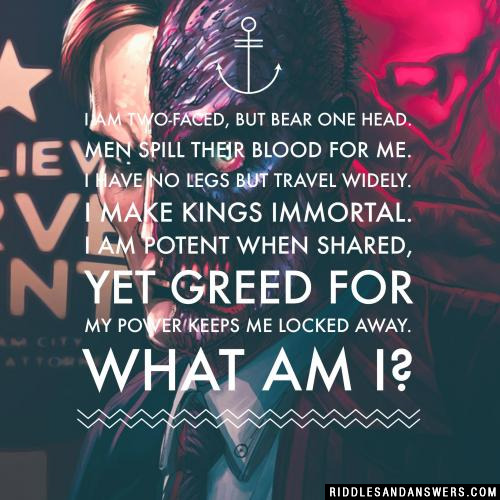 Think that you're ready to take on one of the most difficult sets of riddles you can find anywhere? Can you solve the above equation? 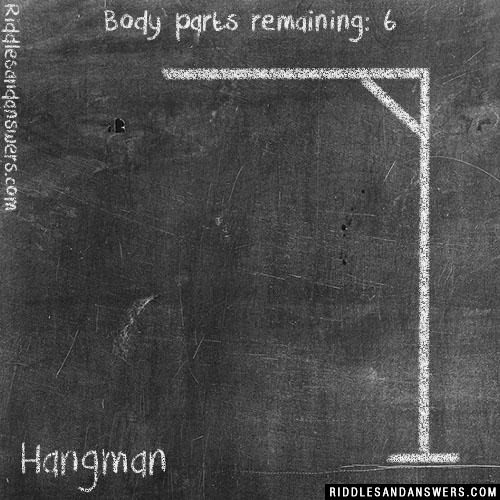 Think carefully before checking the answer. Furthermore, the man in the second and third lines are wearing a whistle, but the man in the last line is not wearing a whistle. Presumably the value of the whistle should be accounted for to get the correct answer. shoes + (man) x (whistle) = ? 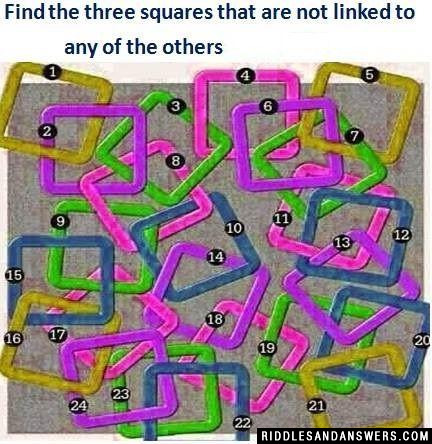 Can you find out which of the squares in the picture are not linked with any other squares? Three squares - Square number 17, 19 and 23 are not linked with any other square. 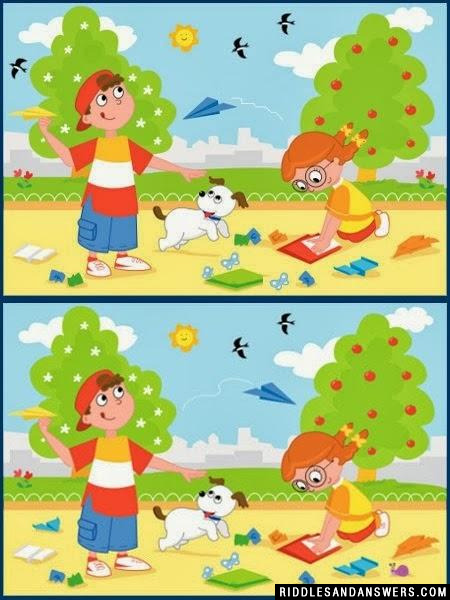 If you can find all the ten differences in the given pictures, you are a genius. 1) The direction of the paper plane is changed. 2) The amount of white flowers is different. 3) There is one extra bird. 4) The shoes of the girl are plain white. 5) One snail is missing from the picture. 6) There is one extra butterfly. 7) One apple is missing from the picture. 8) Different number of dots of the bow of the girl. 9) There is one extra plant. 10) If you notice, an airplane is missing from the ground. 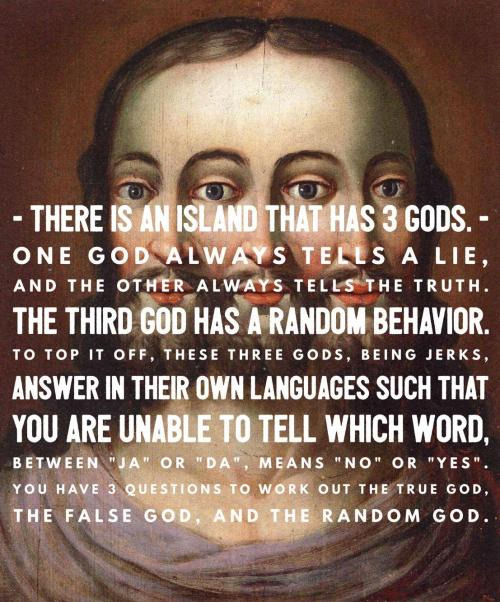 There is an Island that has 3 gods. 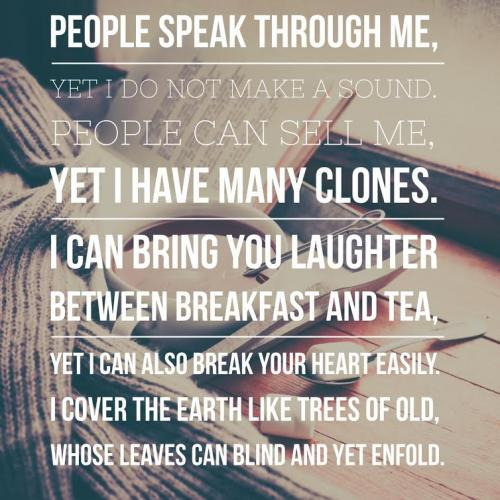 One god always tells a lie, and the other always tells the truth. The third god has a random behavior. To top it off, these three gods, being jerks, answer in their own languages such that you are unable to tell which word, between "ja" or "da", means "no" or "yes". You have 3 questions to work out the True god, the false god, and the Random god. Question 2: (To either the True or False god) If I asked you "are you false," would your answer be "ja?" Question 3: (To the same god you asked the second question) If I asked you "whether the first god I spoke to is random," would your answer be "ja?" 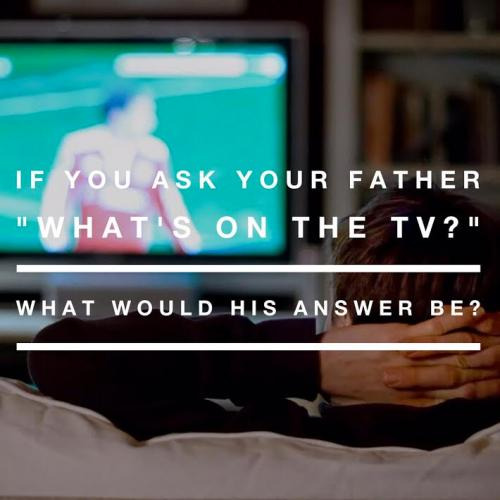 If you ask your father, "What's on the TV," what would his answer be? 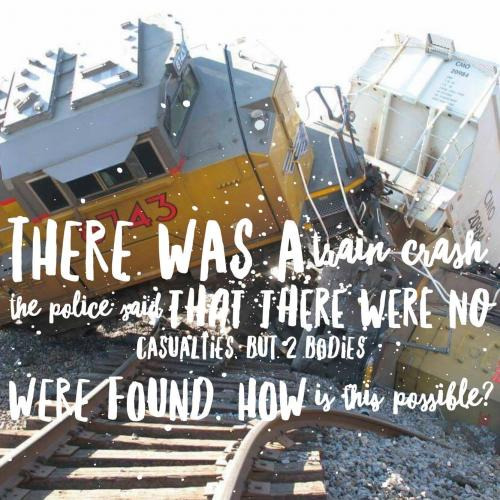 There was a train crash. 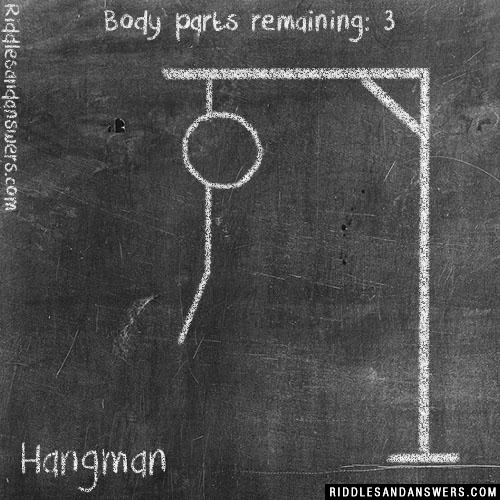 The police said that there were no casualties, but 2 bodies were found. How is this possible? The train fell out of the track and plowed through the soil, opening two hidden graves. 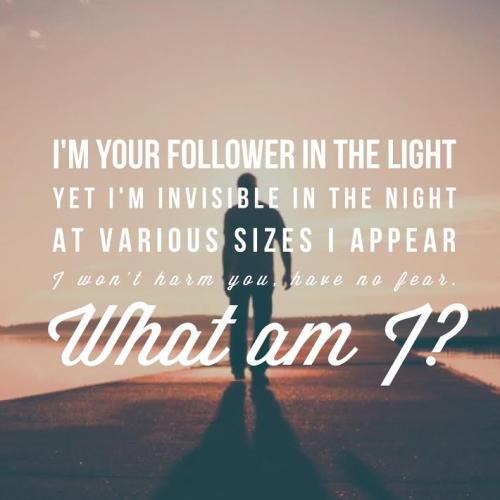 I am a 7 letter word. You can find me at the end of an aisle where two hearts are joined together as one. Can you come up with a cool, funny or clever Picture Riddles of your own? Post it below (without the answer) to see if you can stump our users.